Happy Friday, gang! This week, here at The Digital Press. 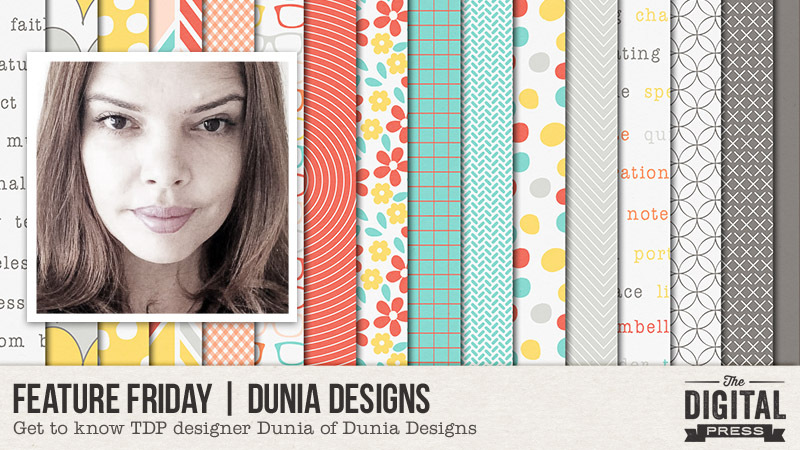 we are featuring the fabulous Dunia of Dunia Designs! 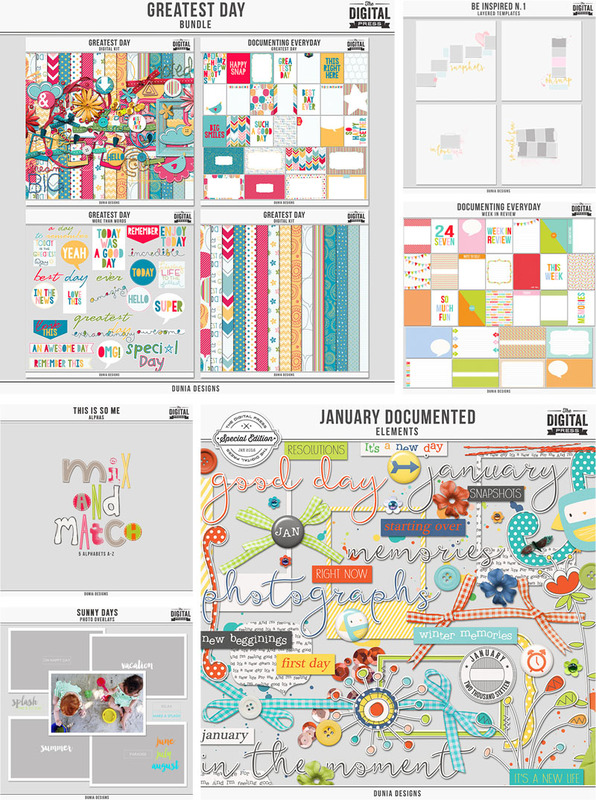 Dunia designs beautiful kits and collections that are perfect for Project Life and pocket layouts, whether you are documenting everyday life, holidays, or vacations. Not only does she create kits for these everyday projects, but her journal cards, stamps, washi tapes, alphas, and photo overlays are ideal additions to put together a complete project. 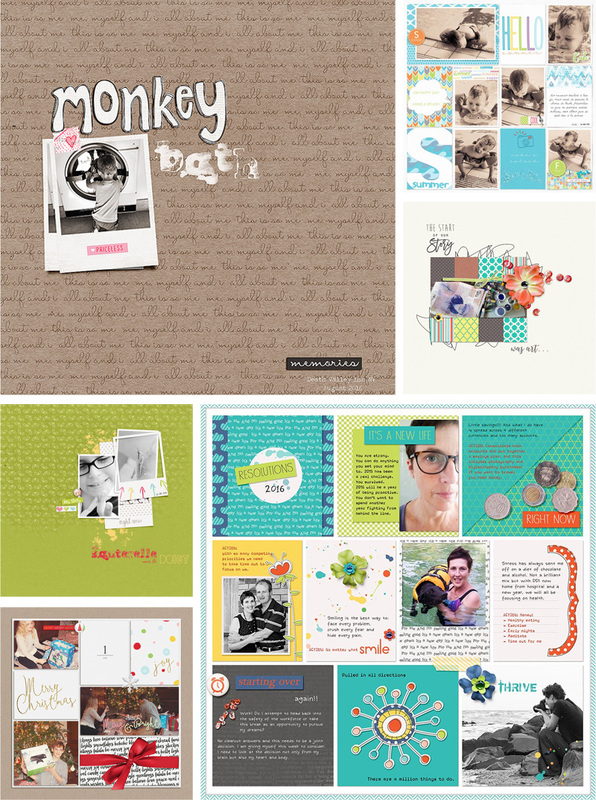 If you’ve ever browsed her store, you’ve likely noticed that her templates are just as creative and unique as her designs, which ensures that making a stunning layout will always be a breeze. Her style definitely lends itself to a paper-scrapping/hybrid feel, which I know a lot of us gravitate towards. 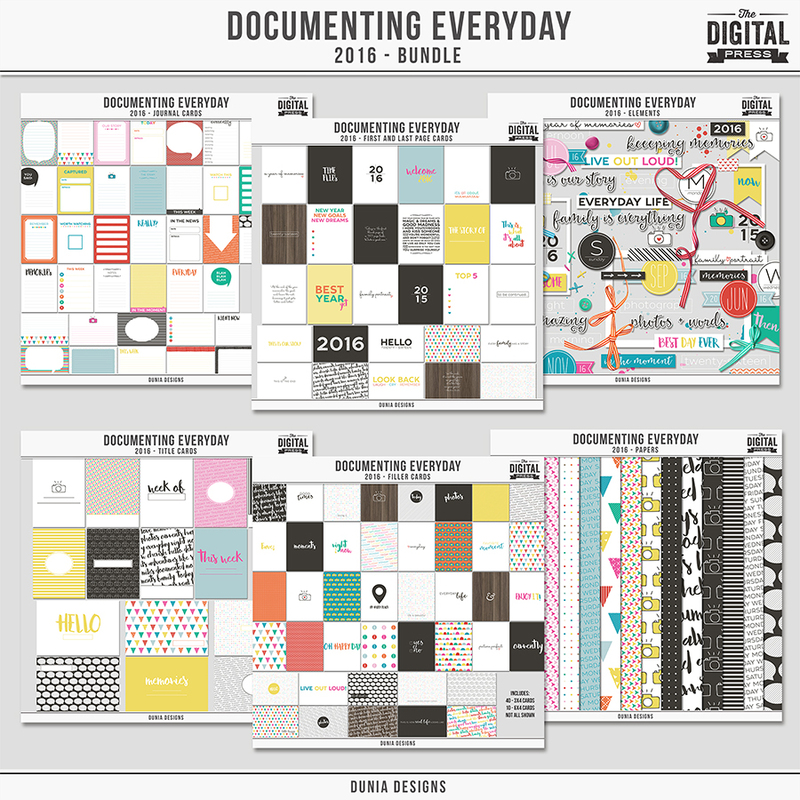 If you like to stack, shadow, and document your life in the most unique way possible, Dunia’s designs are exactly what you are looking for! I’m from Brazil, but this year I moved to Ann Arbor, Michigan. When you’re not designing, what do you do with your time? When I’m not designing, I’m taking care of my kids, photographing things, reading books, and watching TV series. What are 5 tidbits of trivia we might not know about you? Now is your chance to run right over to Dunia’s store and grab a deal! You will be able to grab her beautiful designs at 30% OFF all week long during her feature week! If you need some extra inspiration, her designer gallery is filled with some awe-inspiring layouts and projects. Thanks for joining me to learn about Dunia, and have a great weekend! About the author Heidi Nicole is happily married to an amazing man, a step-mama to 2 wonderful kiddos, and mama to 3 sweet and sassy furbabies. She’s a radiation therapist by day, and creator of pretty things by night (she’s pretty confident that she’s hit superhero status, but refuses to wear a cape). She loves cats and huskies, coffee, audio books, Friends reruns, St. Louis Blues hockey, cooking, baking, and traveling. Oh, and wine… she really likes wine. She lives a normal and happy life, and enjoys all the absolutely extraordinary people she gets to share it with on a daily basis!